Varies by program and facility. 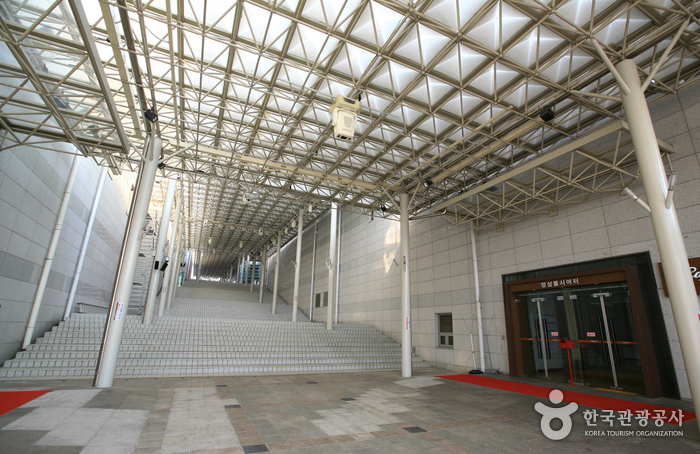 Opened on October 14, 2005 and operated by Seongnam Cultural Foundation, Seongnam Art Center is oriented towards cutting-edge performance and exhibition art as well as local-friendly cultural site. 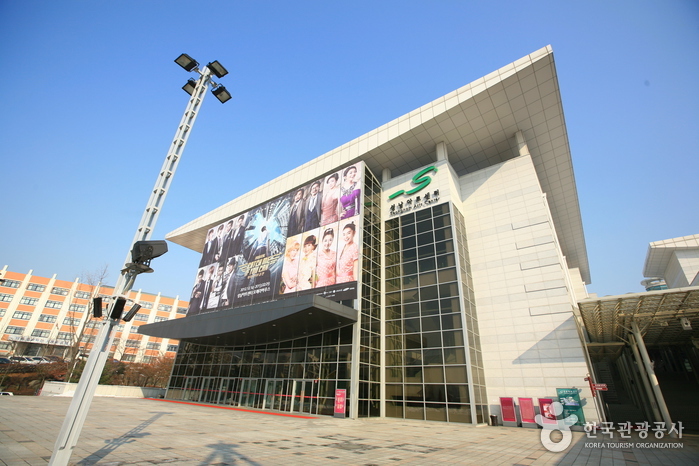 The art center operates three performance halls (Opera House, Concert Hall, and Ensemble Theater) and Exhibition Hall (Cube Art Gallery, Gallery 808, Bandal Gallery, Permanent Gallery). 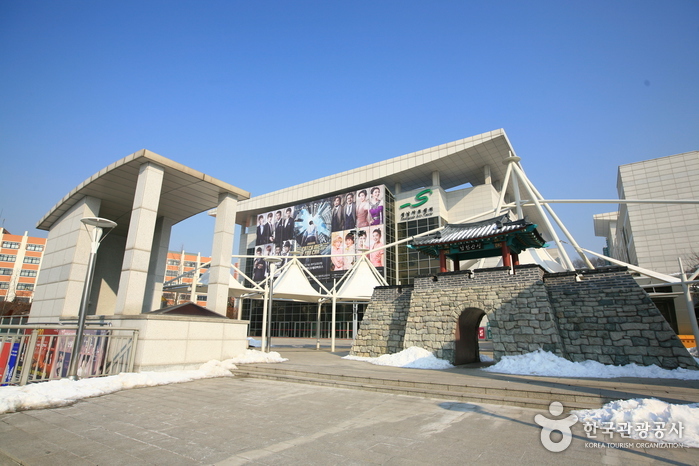 The center has become host to a variety of cultural events, from Korea's first introduced performance, Seongnam-si sole performance, self-produced works, region-friendly program and other creative cultural contents. 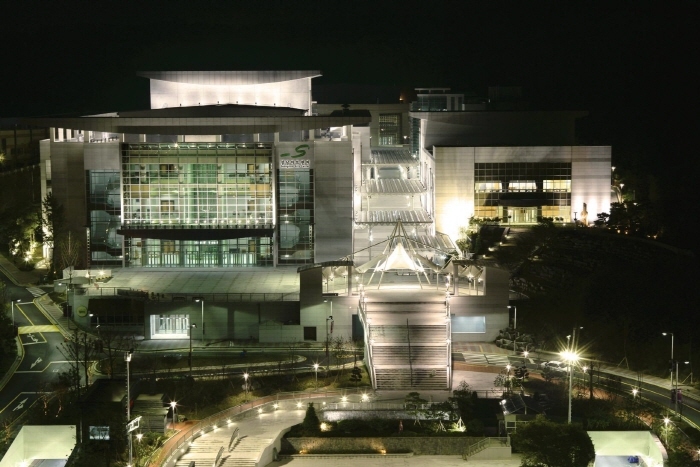 Also the art center operates diverse facilities such as Seongnam Media Center, Central Park Outdoor Performance Hall, Book Theme Park, International Musical Instrument Exhibition Hall and others to get closer to the joy of citizens' daily life. 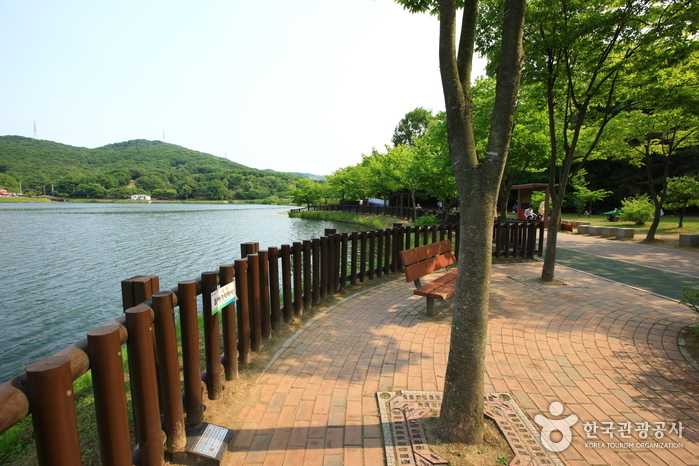 Its varied projects support culture and art, including Sarangbang Culture Club which became a famous cultural brand representing Seongnam and established the foundation to communicate and enjoy cultural arts. 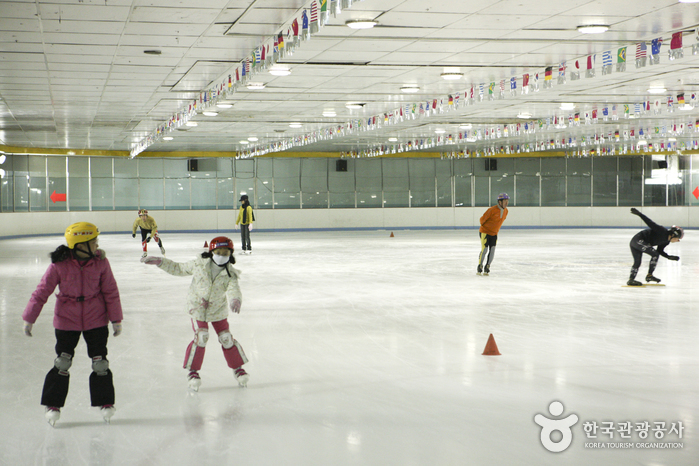 Anyone can participate in the creative education program at Seongnam Media Center and Academy. 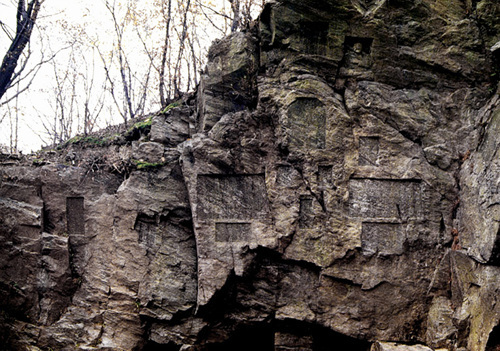 Performance, exhibition, education, cultural project, etc. 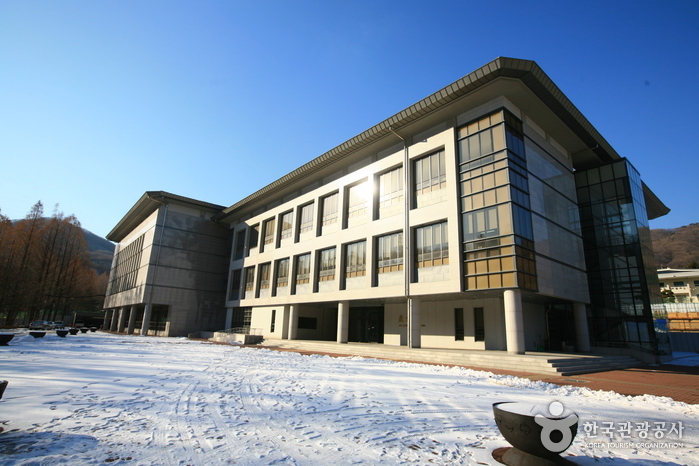 Conference Hall, Muse Hall, Media Hall, Children’s room, Nursing room, restaurant, cafeteria, etc. 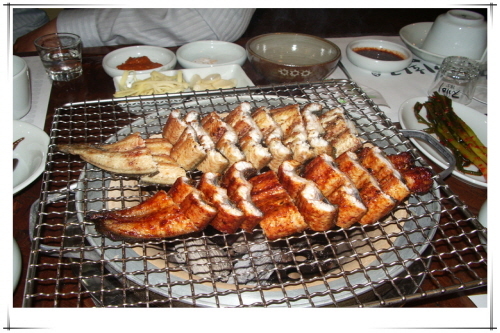 Reservation is available via phone, online and on-site. 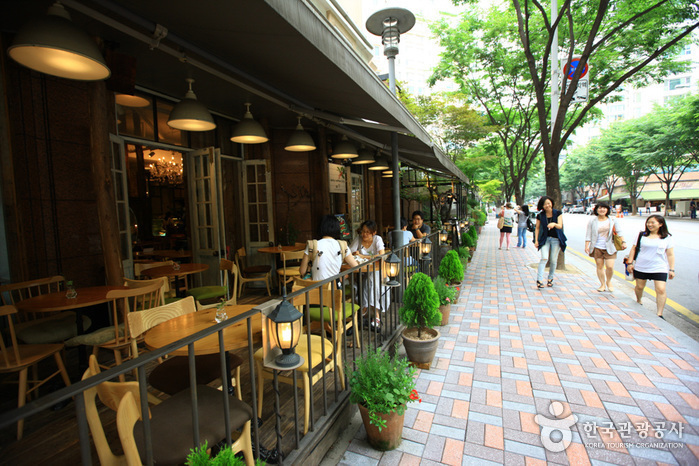 Gin-Ja is a Japanese restaurant specializing in sashimi (raw fish). 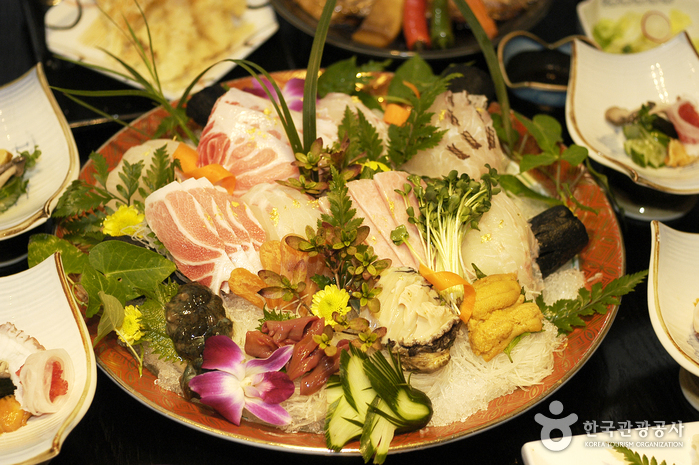 In addition to serving fresh sashimi, the restaurant provides adequate space for gatherings. 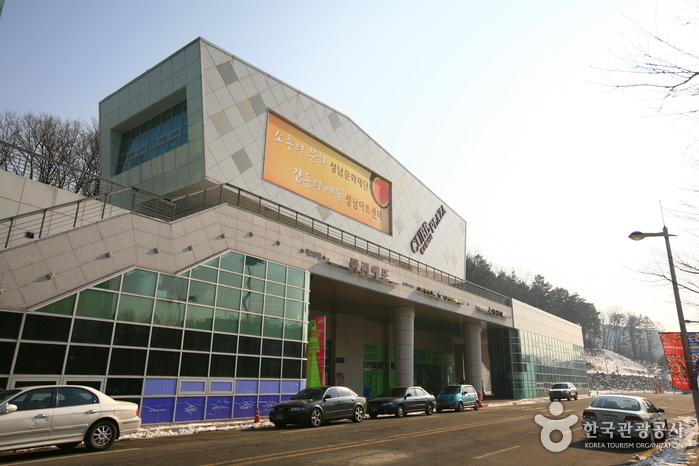 Imae Station (Bundang Line), Exit 1. Walk straight for 10 minutes (located left of the Hatap Underpass). 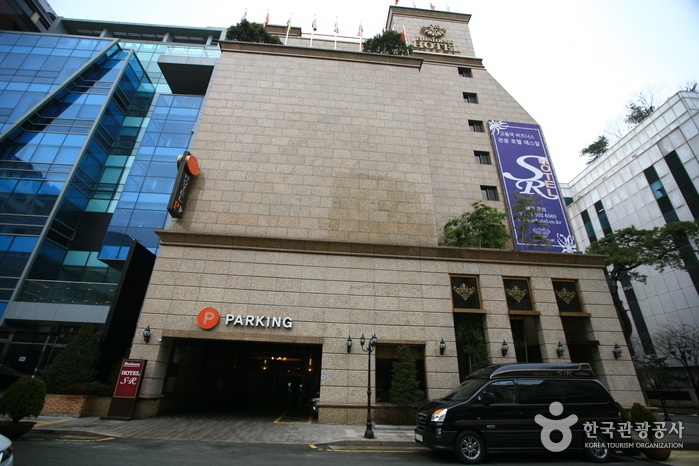 Take a taxi from Seohyun Station (Bundang Line) and take a taxi (fare: about 2,000 won). Take Bus No. 9403 from Euljiro 5-ga Intersection or Jamsil Station (Subway Line 2) and get off at the Chamber of Commerce and Industry bus stop. 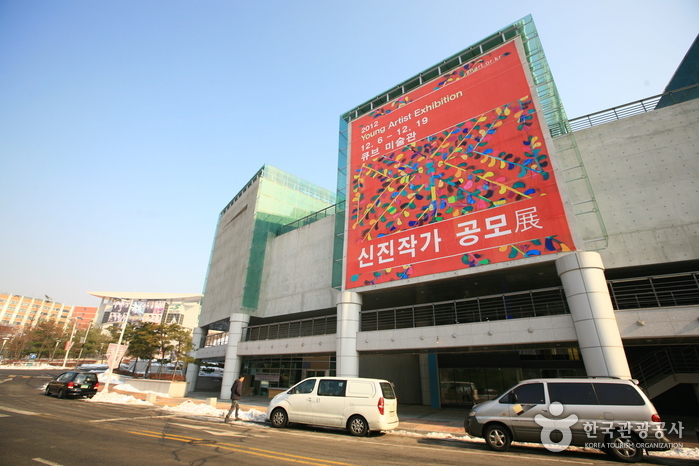 Seongnam Art Center is a five-minute walk from the stop.